Jim Carrey is a famous actor known for roles in movies like Dumb and Dumber and Liar Liar. He was born in 1962 to a Canadian family. He started off by doing news work/ TV work in Toronto and eventually got himself huge roles in Los Angeles. 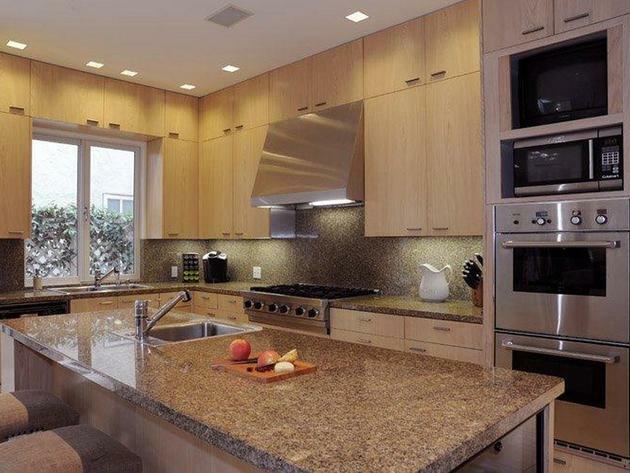 This house features a huge master bathroom, balconies, and high ceilings. 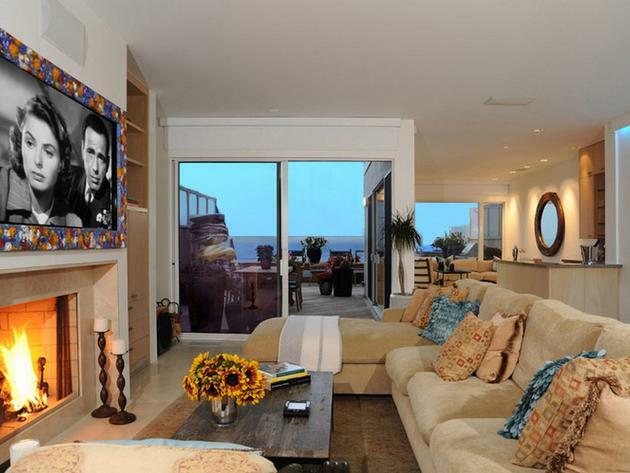 Jim Carrey also gets amazing views of Malibu and the Pacific Ocean from his house. 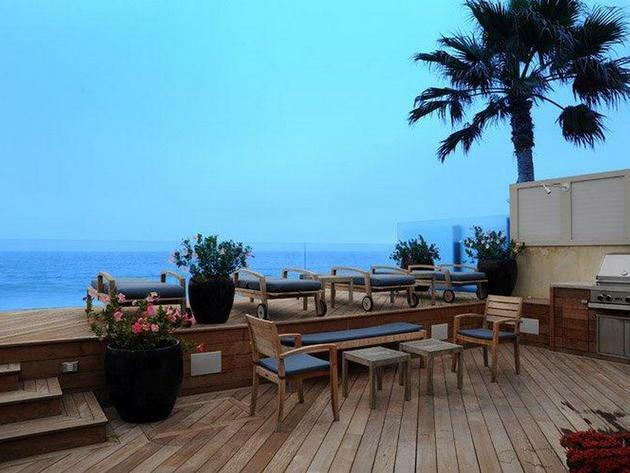 The house is covered by many beautiful trees and is simply just another amazing house in Malibu. Take a look below. 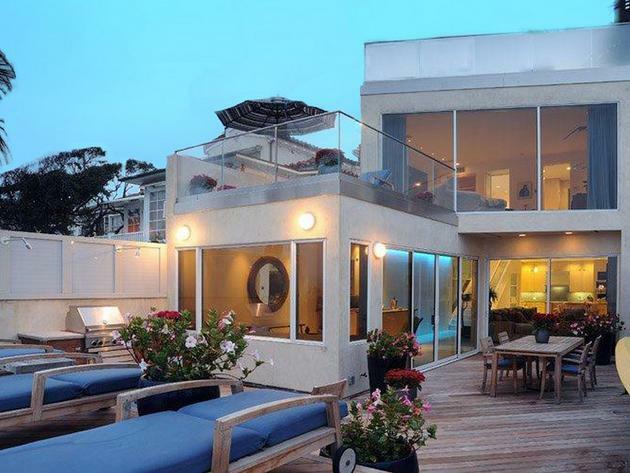 What do you think of Jim Carrey’s House in Malibu?